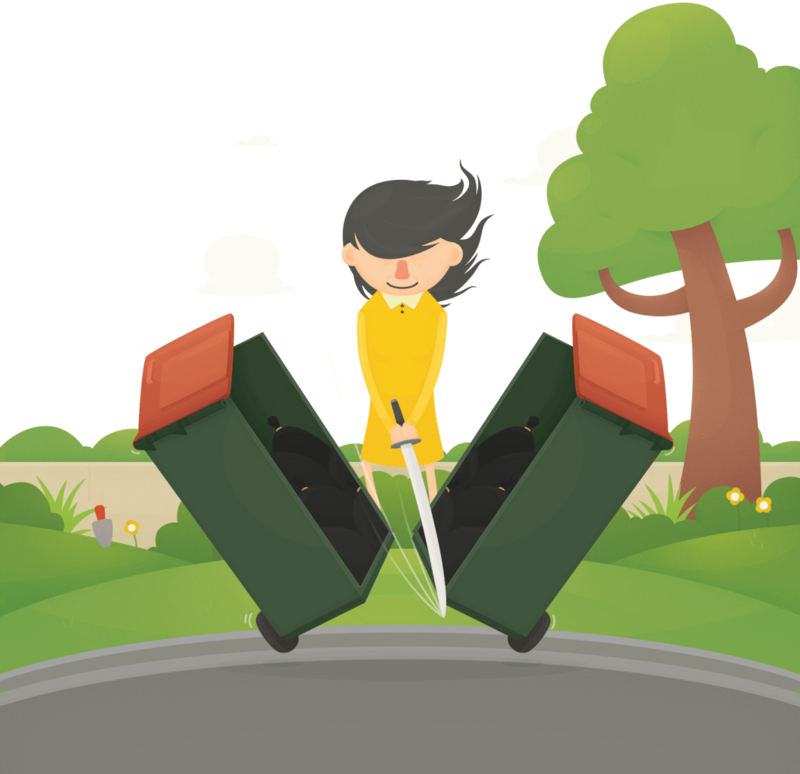 Get up to 80% off a compost bin, worm farm, or bokashi bin and cut your waste in half. 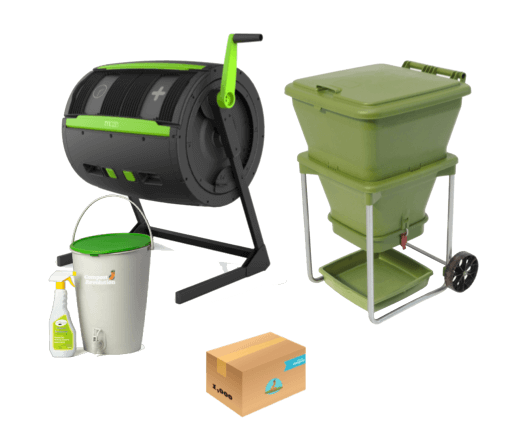 We work with councils across Australia to deliver discounted composting gear to your door. About half of what the average Australian household throws out is compostable organic material. Once in landfill, this releases methane, a harmful greenhouse gas 25 times more powerful than carbon dioxide. And it really adds up, emissions from landfill make up about 3% of Australia’s total greenhouse gases, as much as the entire airline industry! Not only that, food waste mixes with heavy metals in landfill, becoming an acidic toxic sludge which pollutes our precious groundwater. 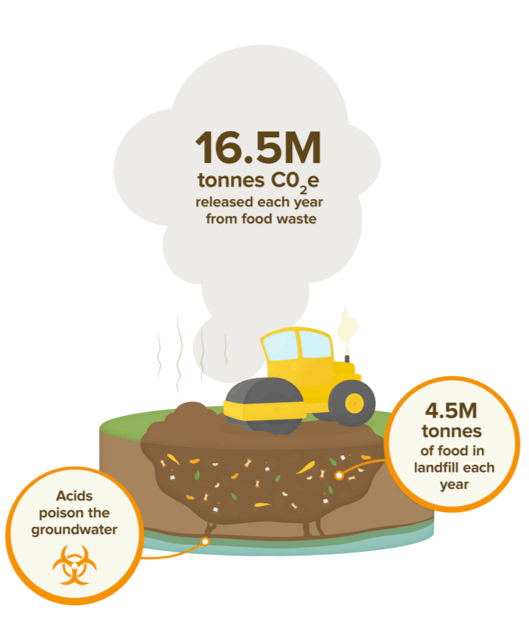 Avoid all this just by composting your food waste at home! Give your garden some love, and it will give it back! Growing fresh food for your friends and family is one of the most rewarding things you can do. By recycling your food scraps you create rich compost and fertiliser to help your garden grow. Whether you're a seasoned composter or just starting out, the Compost Revolution gives you the skills and support you need to eliminate food waste at home. We want to reduce the amount of food waste that goes to landfill while encouraging Australians to grow their own food. We operate as a social venture, meaning our purpose drives all that we do. By enabling households to be more self-sufficient, we can improve our communities, increase food security and help people lead healthier, happier lives. Who doesn’t want that!? 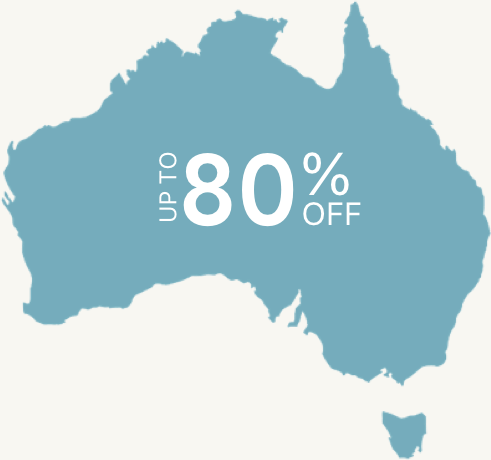 We work with leading councils across Australia to offer all the best composting gear subsidised up to 80% off RRP. Even if your council is yet to get on board, you can get everything you need directly from us at up to 40% off RRP. Beginner and pro composters alike, check out our free and fun online tutorials to brush up on your composting, worm farming and bokashi skills. Every bin or farm purchased through the program comes with a setup guide, follow-up emails and online support to ensure you have the best chance of success with your new gear. We source Australian-made products whenever possible, importing alternatives only when required, and even make some of our own! 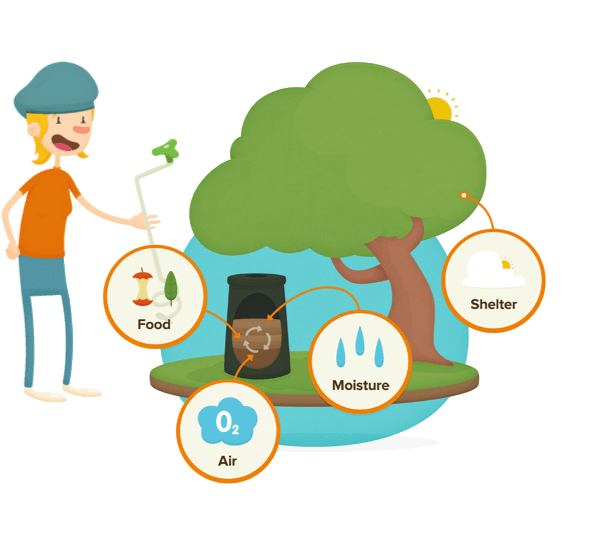 We work hard to minimise our ecological footprint in our products, packaging and operations. 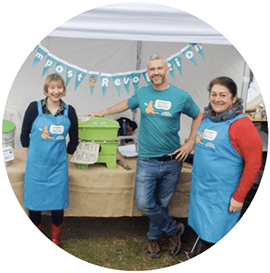 Join Australia's largest community of composters!